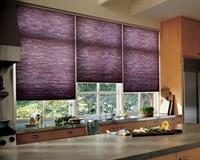 We are Budget Blinds of Amherst & Westford. 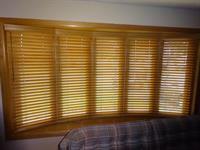 We cover the greater Nashua NH area as well as Westford MA and surrounding towns. We specialize in all aspects of design and installation of window treatments to meet the needs of both commercial and residential clients and we are committed to providing the best selection, value and service available. Our mission is to enrich each home or workplace with beautiful window coverings and our goal is to do this while delighting every customer from the initial phone call through to the service guarantee. From a single blind to a whole home or business no job is too small or too large. The selection of products and colors is as varied as the taste of the individual from blinds that meet the functional need for privacy or light filtering/room darkening to roller or roman shades for a more fashionable flair to the classic and timeless plantation shutters. 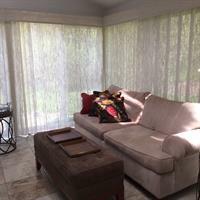 There is also a large selection of draperies and soft fashions with Inspired Drapes. There is no show room - we come to you!